Famille Debout (eng. Family Stand Up!) is a non-government organization which promotes education and cultural development of African families by helping them lead a decent life. We help families stand on their feet by providing them elementary education and a hope for a better future. Our organization operates on three continents, with its main headquarters in Belgium. Since July 2012, Famille Debout has been awarded with a consultative status to the United Nations Economic and Social Council and has been actively participating in the United Nations conferences and debates. 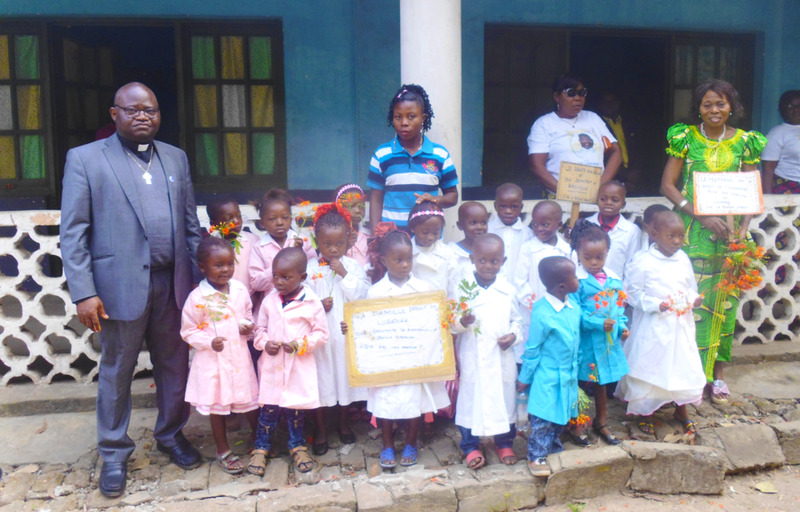 Currently, we are supporting the operation of a nursery and primary school of Lusanga, attended by roughly 125 children and located 50 km from the city of Kikwit, Democratic Republic of Congo. 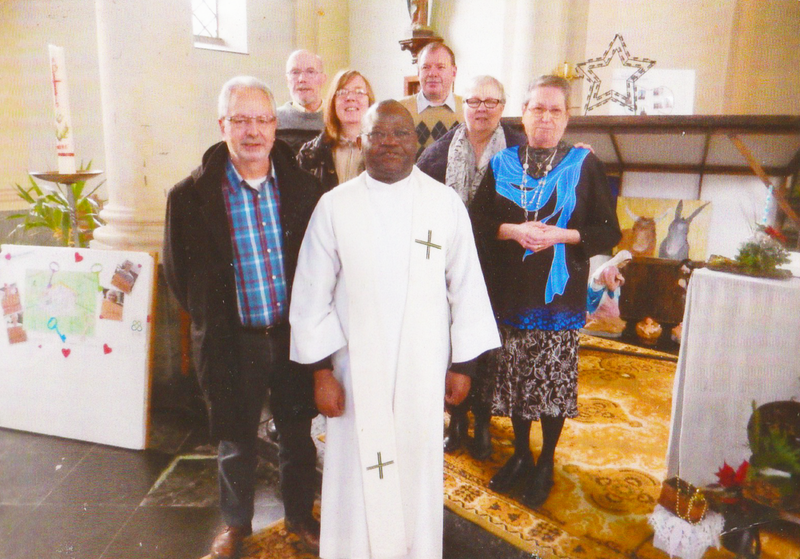 Our mission lies in helping Belgian and Congolese families to stand up with dignity and have a decent life. Unfortunately, a lot of the Congolese families today suffer and it is our duty as a community to help them by realizing their self-worth through education and cultural development. Famille Debout is solely supported by contributions from our members and donations from our supporters and private individuals. We receive no financial support from the state, government or the United Nations. 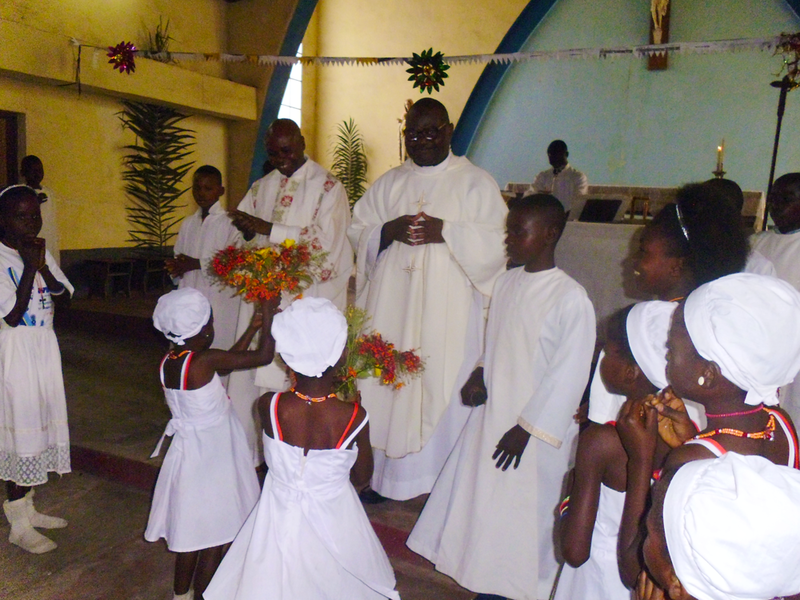 Father Alain is a founder and a president of "Famille Debout". He was born on June 28, 1957 at Leverville (currently Lusanga) 40 km (about 24 miles) from Kikwit. As an international affairs professional, Annicette’s career started at the United Nations Population Funds where she raised $350 million dollars to eradicate poverty in developing countries. She is also a co- founder of AnicetKids, a nonprofit organization that supports youth education and sports program in Chad. She holds a B.S. in Business Administration from Baruch College, New York, and a Master’s Degree in Economic Development from the City University of New York. Annicette is fluent in both English and French. 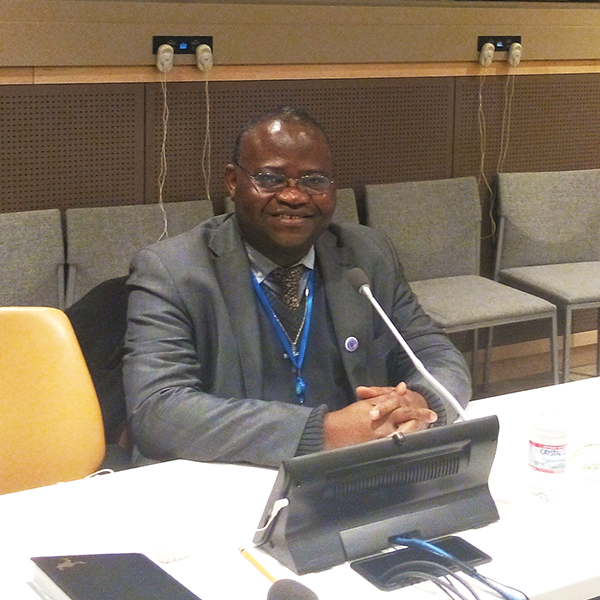 Zelimir is a representative for Famille Debout at the United Nations and a technical advisor. He maintains our website and makes sure everything is up to date. He is an experienced software engineer with 5+ years in the industry. He holds a Master's Degree in Information and Communication Technology. Adriana is a representative for Famille Debout at the UN and communications advisor. She also maintains our website and organizes fundraising events. She holds a Master's Degree in American Studies.